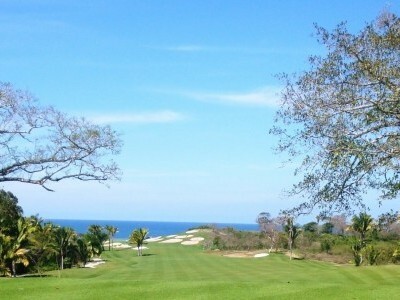 Exclusive resort hotels, affordable luxury, and 8 exceptional world-class Nayarit golf courses designed by such golfing masters as Jack Nicklaus, Greg Norman, Jim Lipe, Percy Clifford, and Robert Von Hagge & Baril. 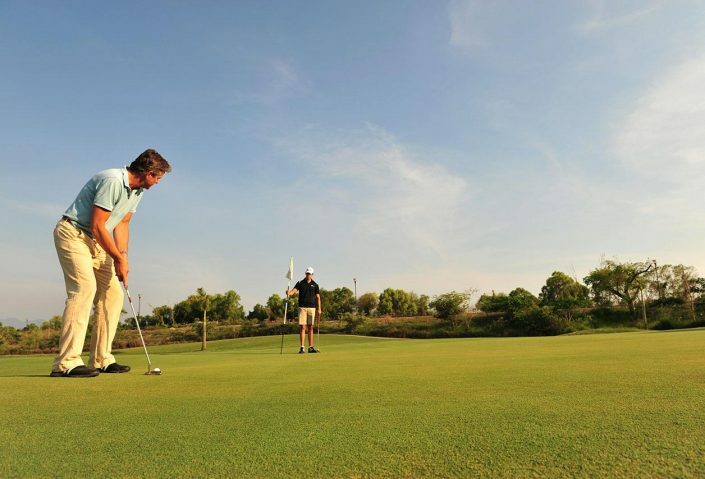 This is why golf vacations in Riviera Nayarit Mexico have become increasingly popular for both novice and professional golf lovers from around the world. 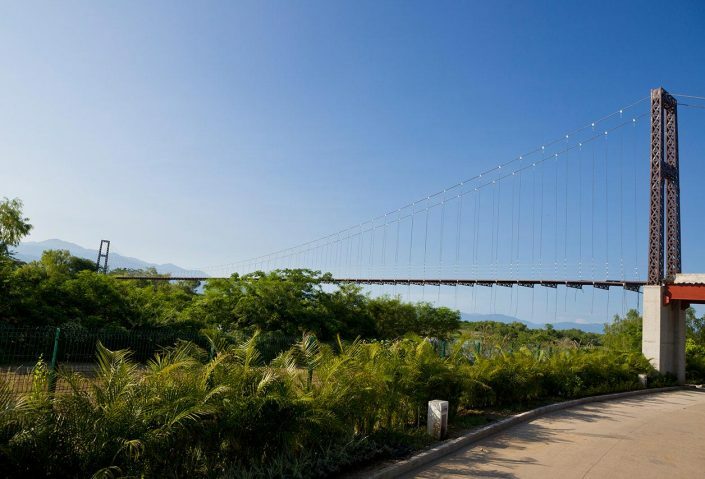 You’ll find no better place to work on your golf drive, your putting, your short game, and your long game than on these world-class Nayarit golf courses! Most are PGA certified! 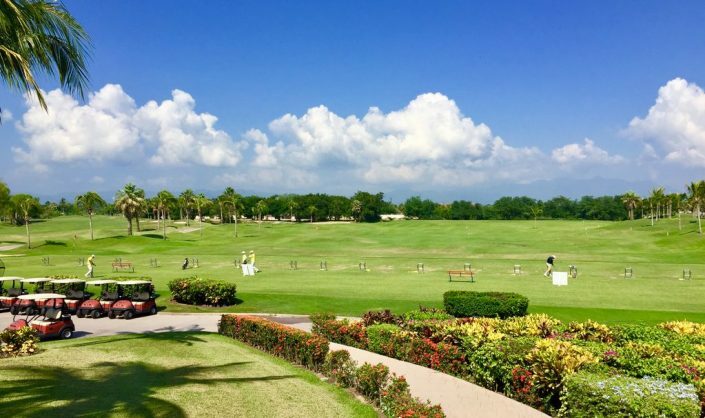 Few golfing vacations can compare with the stunning views of Banderas Bay and the Pacific Ocean, plus pristine Mexico beaches and the amazing tropical rainforests of the Sierra Madre Mountains as a backdrop. 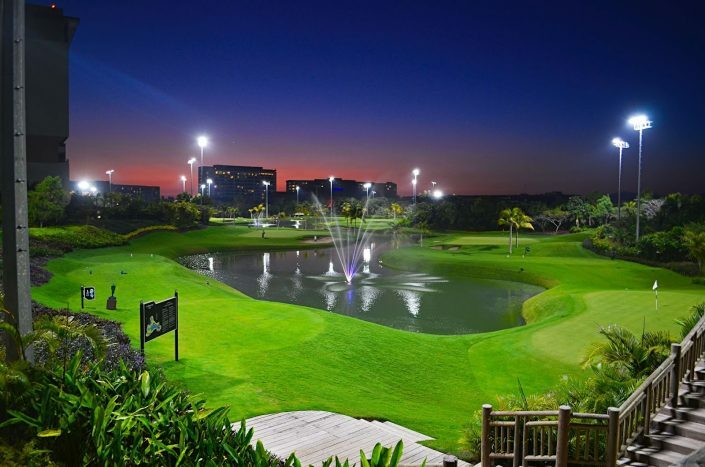 Nayarit golf courses in Nuevo Vallarta might include Flamingos, Vidanta Nayar, Greg Norman, The Lakes, or the El Tigre Golf course. 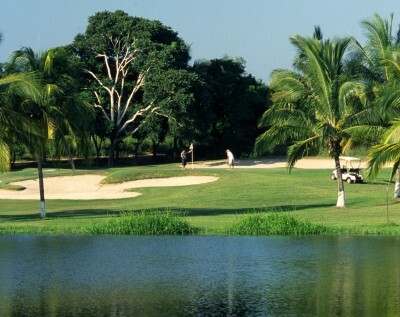 We also recommend booking a Mexico golf vacation at Litibu Golf Course. 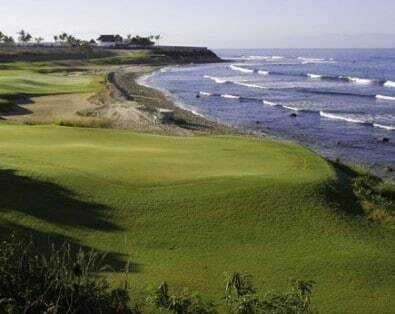 You might want to try the exceptional golfing in Punta de Mita at Bahia (winner of Mexico’s Best Golf Course 2018) or the Pacifico golf course. 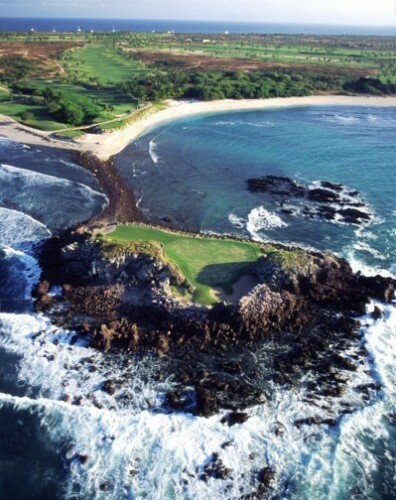 Pacifico is home to “Tale of the Whale” at hole 3B, the world’s only “natural island” golf green. 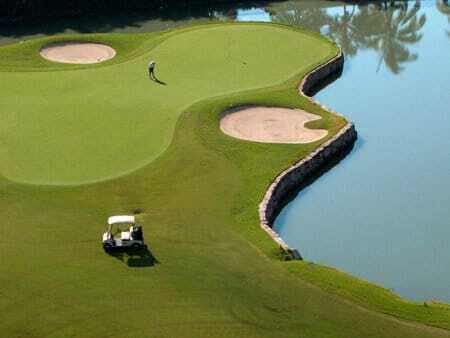 For smaller Golf Courses, try las Huertas in El Monteon town or Field of Dreams in San Pancho.